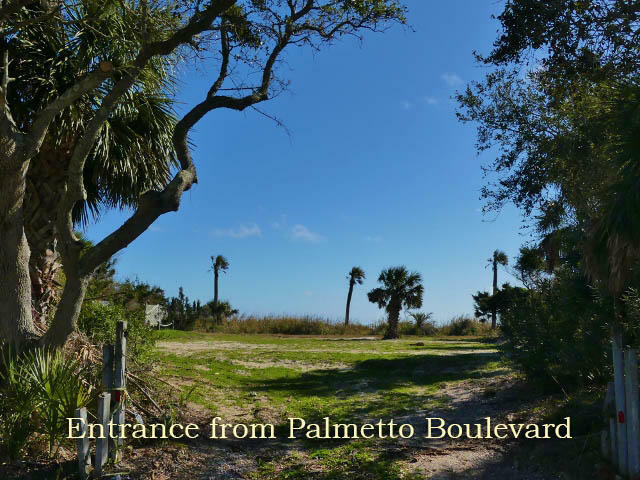 Don&apos;t miss out on this once in a lifetime opportunity to build your dream home on the edge of the Atlantic Ocean! 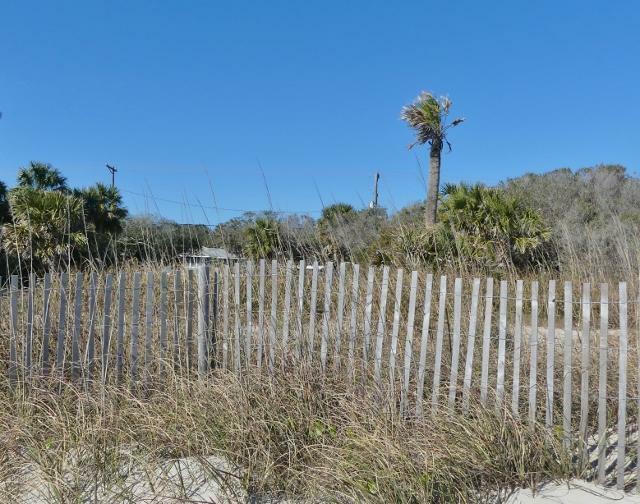 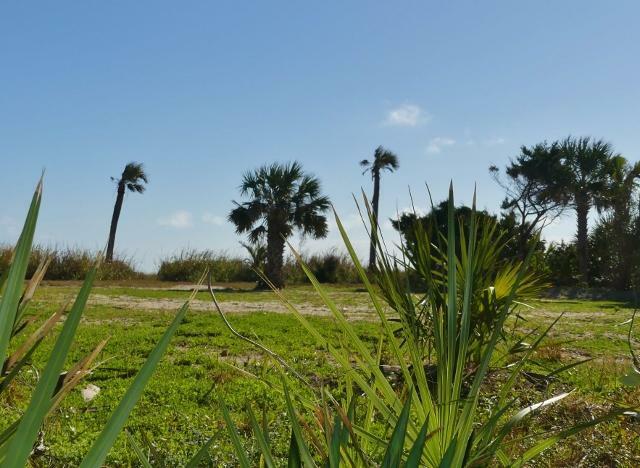 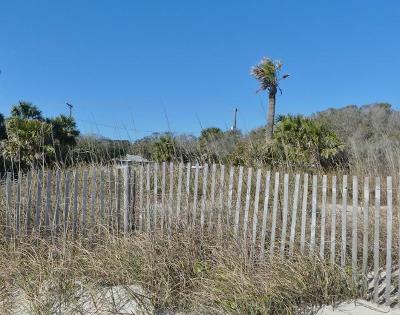 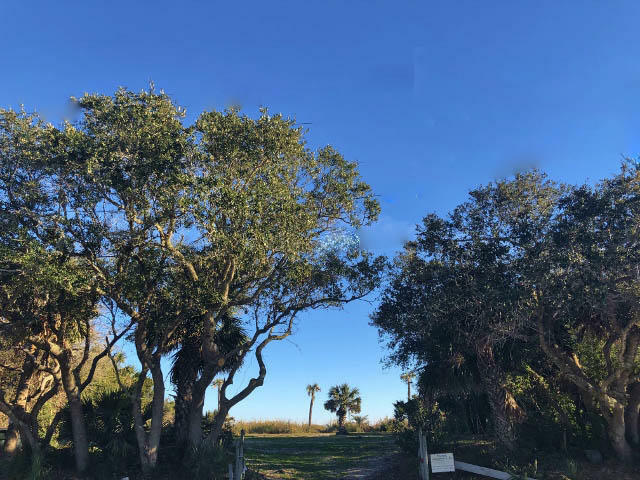 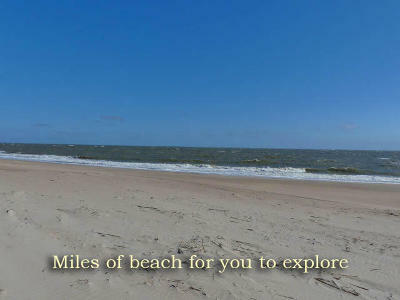 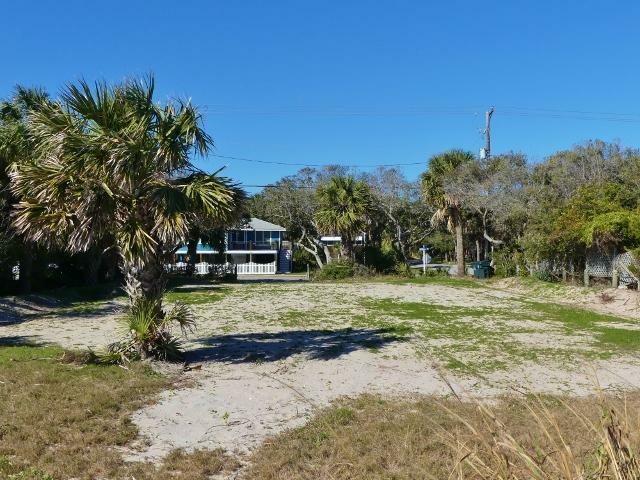 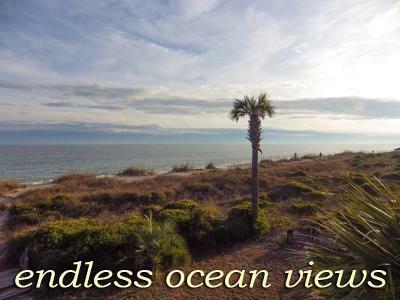 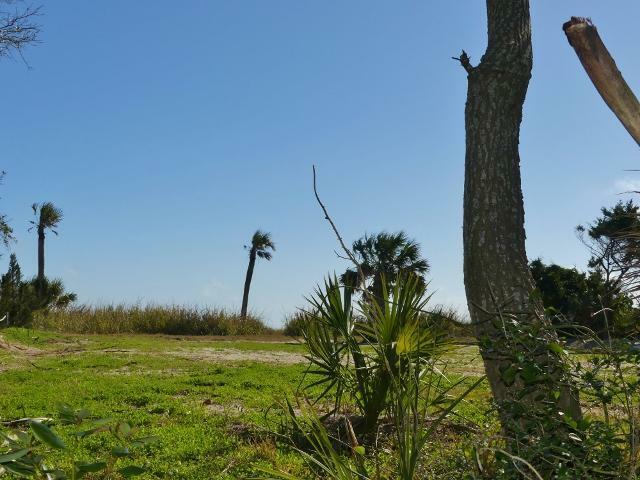 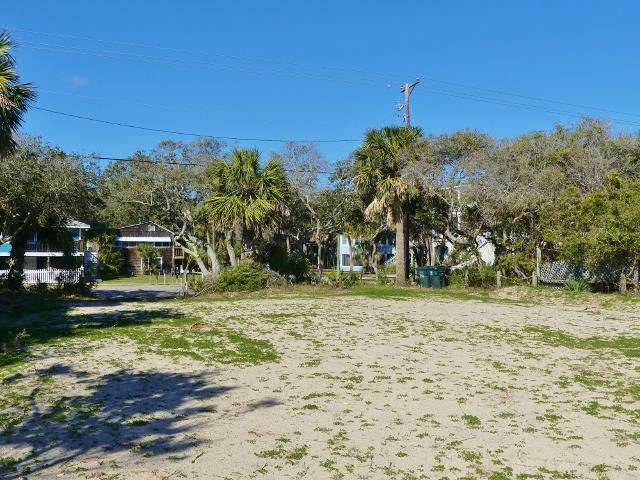 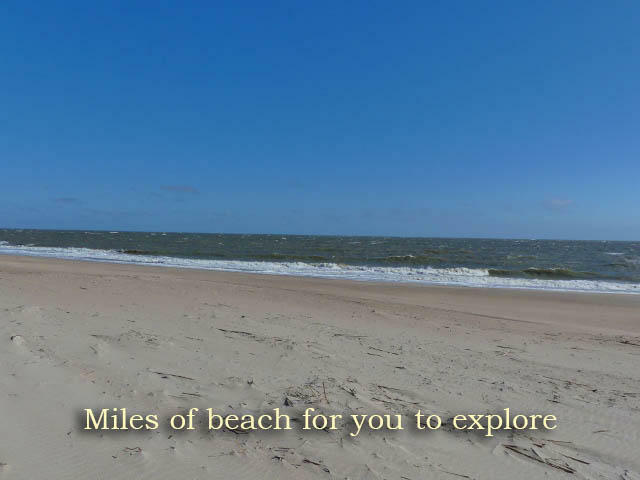 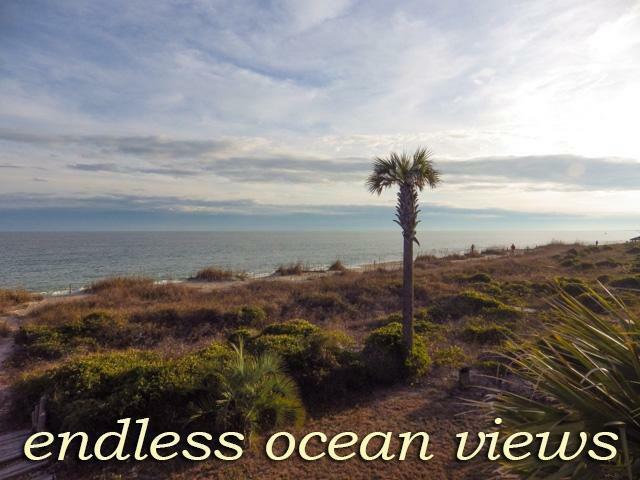 Deep lot offers over 76 feet of water frontage with expansive views of the beach and ocean. 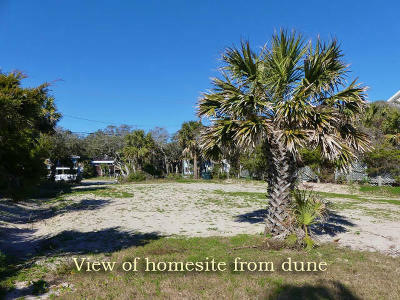 The older home on lot was torn down and old septic tank and drain field removed. 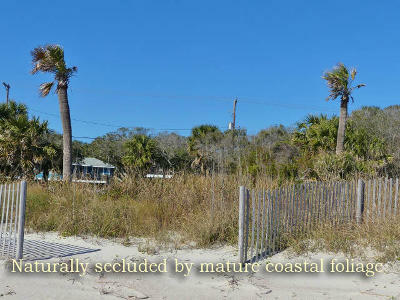 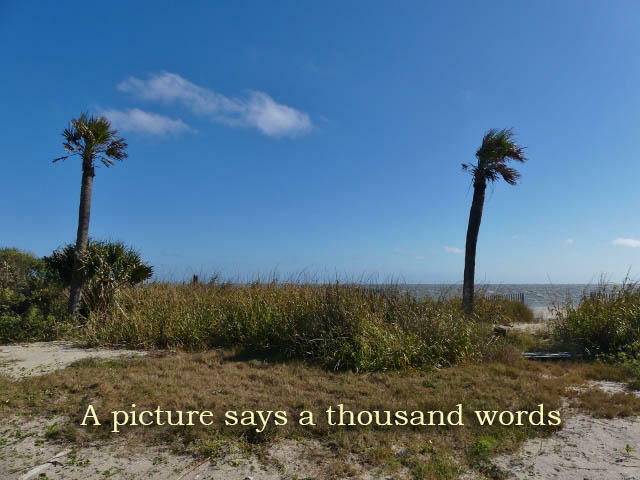 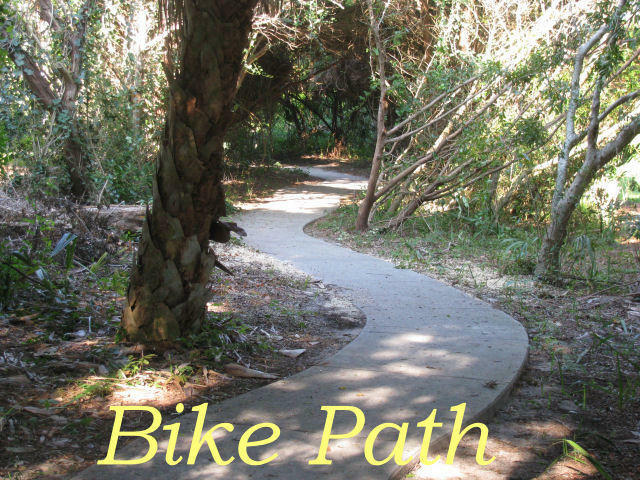 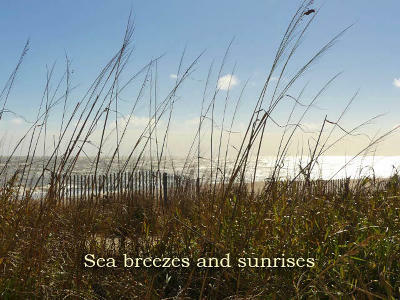 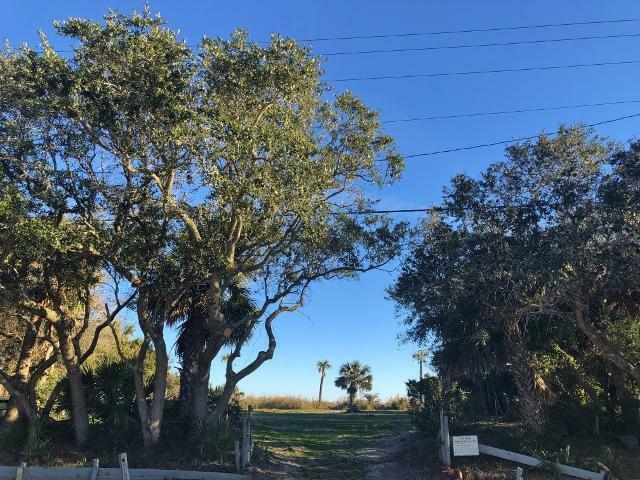 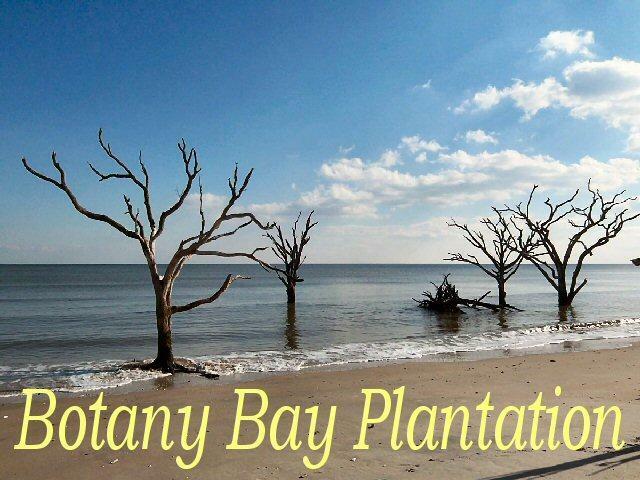 Mature coastal foliage borders sidelines of lot offering natural seclusion. 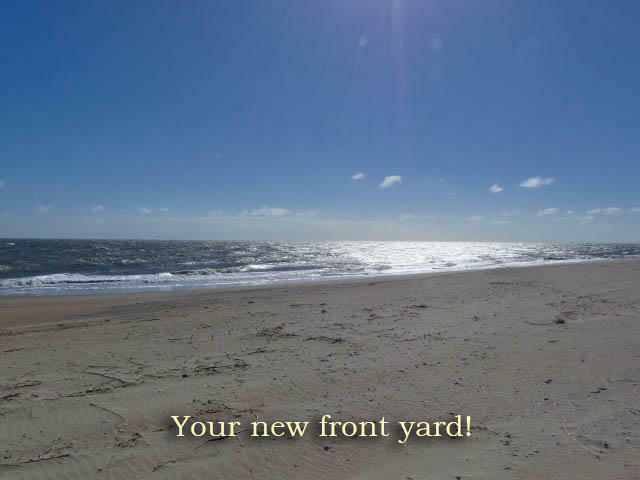 Your new home will offer a front row seat to sensational sunrises, moonrises and sounds of the sea. 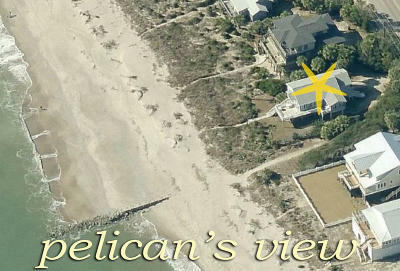 Enjoy your morning coffee or evening libations while watching the pelicans and dolphins play in your front yard. There is a 7 bedroom septic permit in hand which will allow you to build the coastal home you have always wanted. 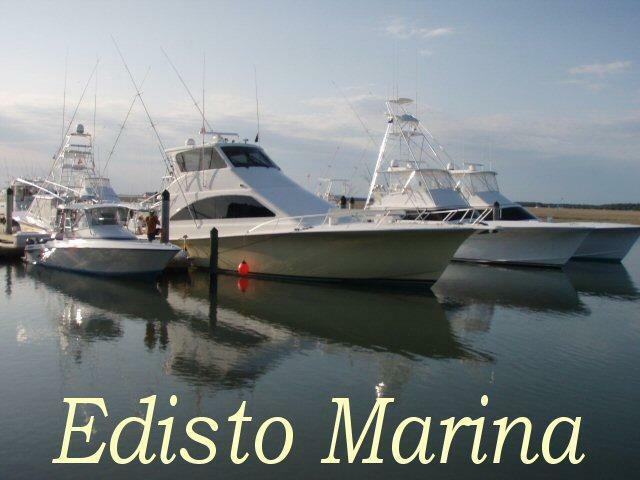 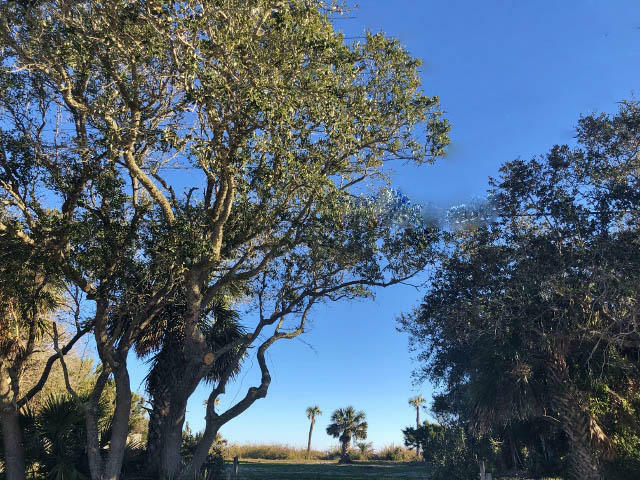 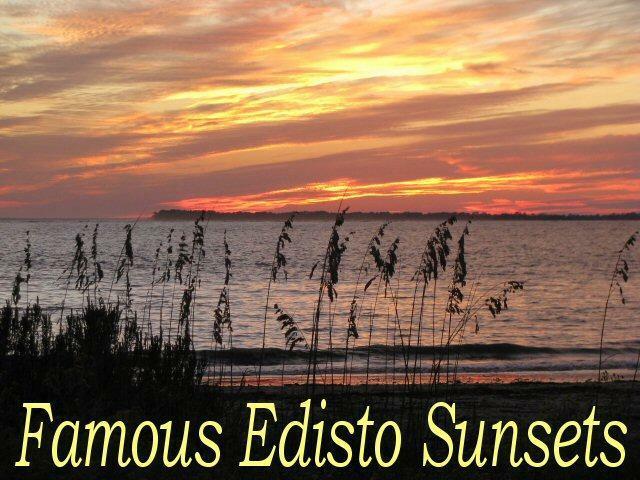 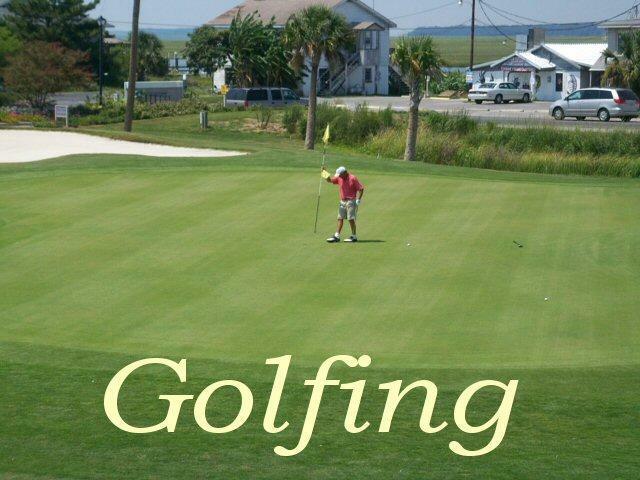 Property is conveniently located to the Marina, State Park, golf course, shops and restaurants.